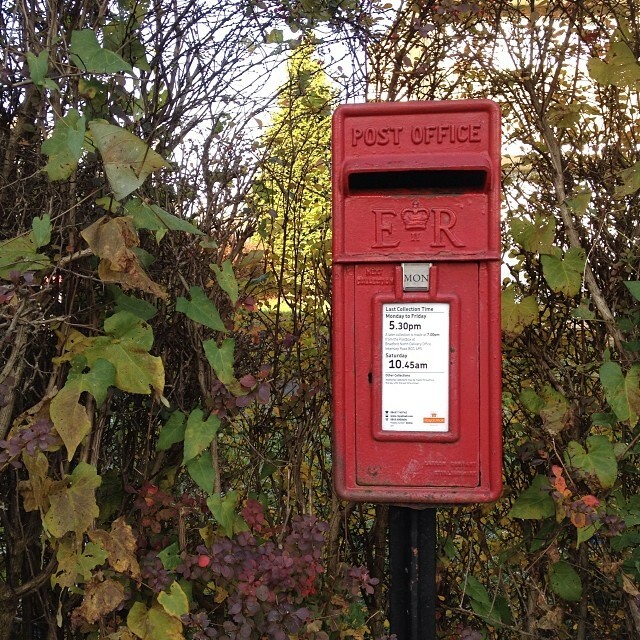 The first photo is of the postbox I use to post all my letters in unless I have to go to the post office. 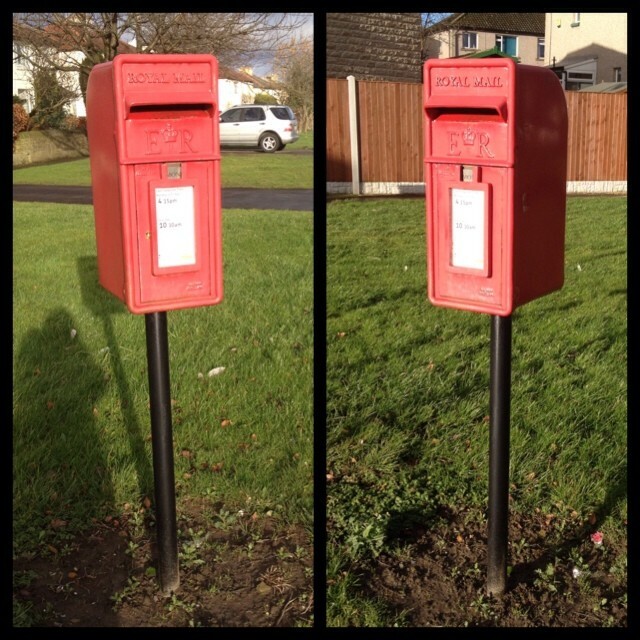 This resulted in me asking others to show me the post boxes they use. One of my friends ended up showing me 3 post boxes from 3 different countries and telling me its now my turn to show her 3 boxes from 3 differrent countries. 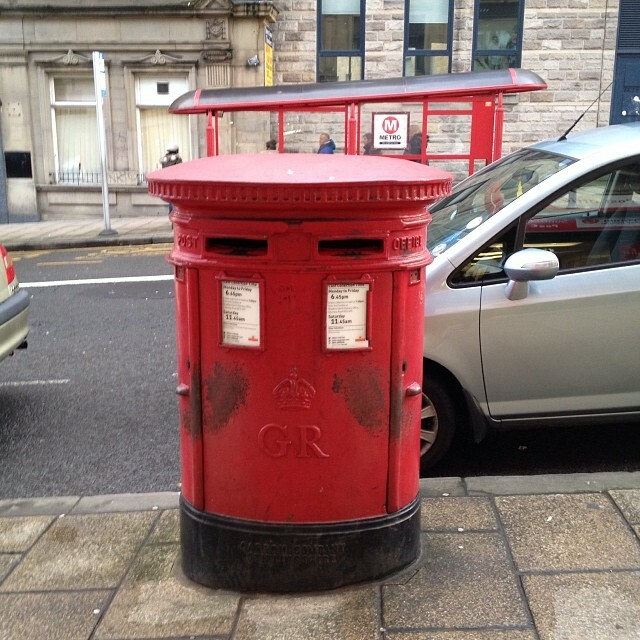 As that was unlikely to happen I told her that I'll show her 3 British post boxes but instead it resulted in this! Who knew that their were so many different types of post boxes. 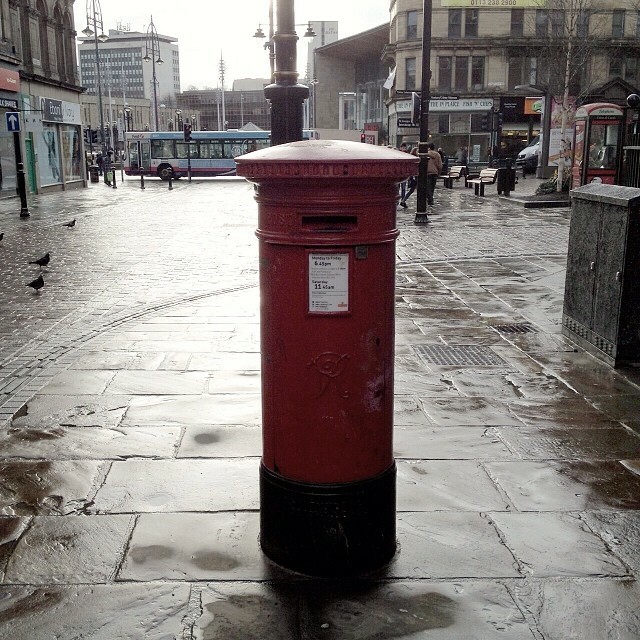 I'm going to keep taking photos of these kind of post boxes but in different locations. I know there are some types I still haven't taken photos of but these are local to me at the moment, either in the city, supermarket or on my way to my sisters. 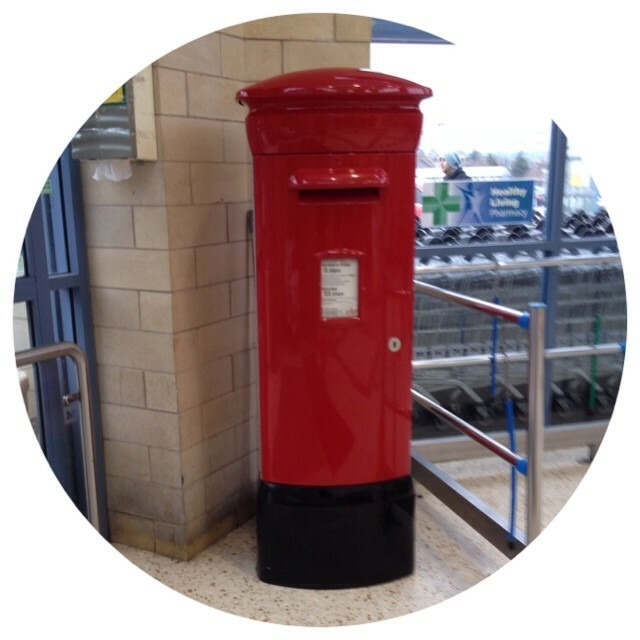 If you fancy showing me your post boxes please link me in as I'd love to see all the different ones around the world. So far I've seen U.S, Holland, France and Germany. Quite sad considering all the countries in the world. I'm in the process of taking photos of phone boxes which are appearing on my Samash81 account on Instagram. 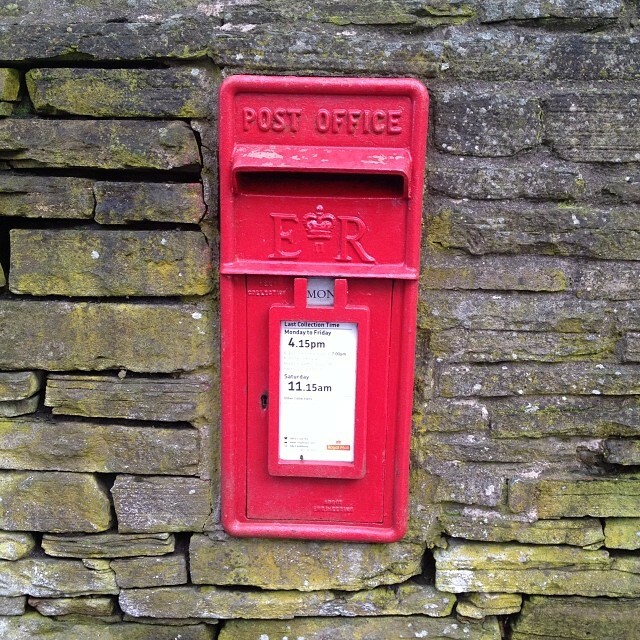 The first is the cutest post box ever! You're so lucky you get to drop your letters there, haha. I very rarely use my mailbox to send letters, I usually go to the post office, because I never buy stamps in advanced. Before I stamped my own letters I used to go to the post office too but I'm finding they aren't stamping my letters properly. I regret that I ever stopped stamping my own letters as its so much fun choosing from the variety of stamps that I own. So I use this post box so much more now! If I remember while driving by one here, I'll send you a photo. They really aren't very exciting, especially the one's inside stores. I'd like that as I'm quite curious. 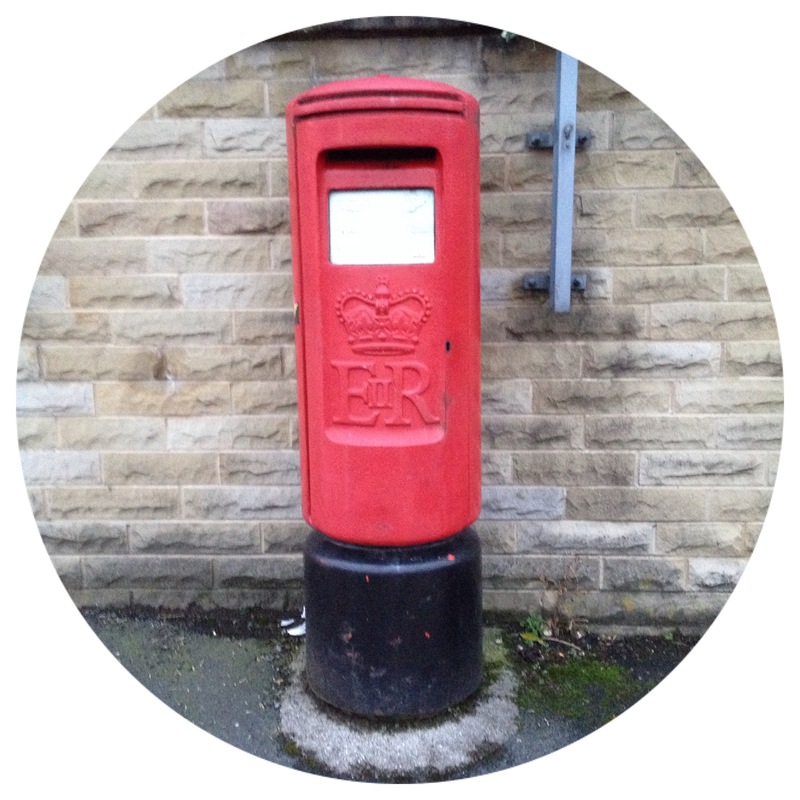 I was very excited to mail some postcards from one of the English post boxes this past summer! (I am from the US and I just drop our mail in a blue post box in front of the post office on my way to work.) I am really enjoying all your photos of them you've been posting on Instagram!